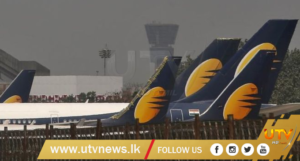 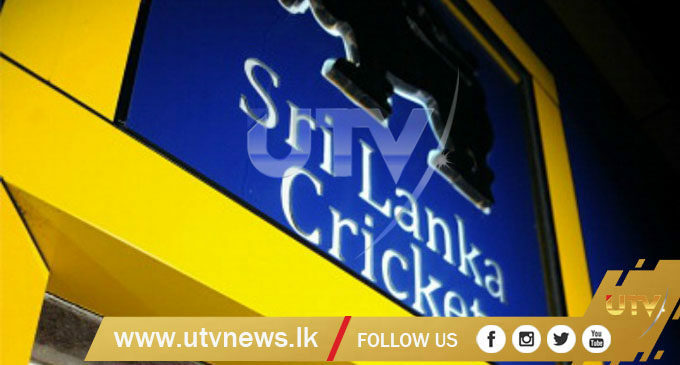 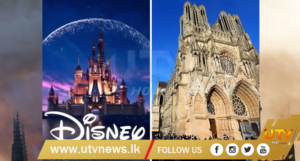 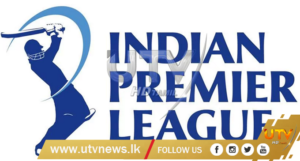 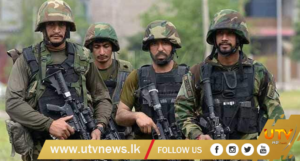 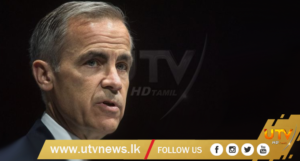 (UTV|COLOMBO) – The Committee of Appeal appointed to look into the eligibility of those contesting the forthcoming Sri Lanka Cricket (SLC) Elections has rejected the nominations of Mohan de Silva and Ravin Wickremaratne to contest the upcoming SLC Elections scheduled to be held on 21 February. 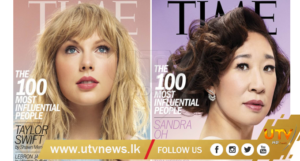 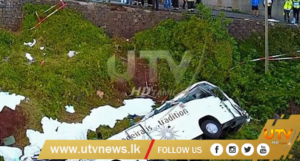 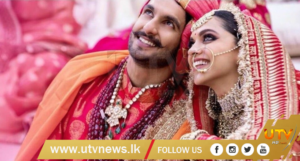 De Silva and Wickremaratne have been disqualified to contest the Elections under the Sports Law act of 1973, the Ministry of Sports stated on Friday (08). 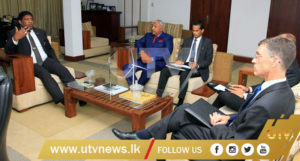 De Silva was contesting for the posts of President, Vice President and Secretary, while Wickremaratne for the posts of Vice President, Treasurer and Assistant Secretary.